DNA/RNA UV-cleaner box UVT-B-AR is designed for clean operations with DNA samples. 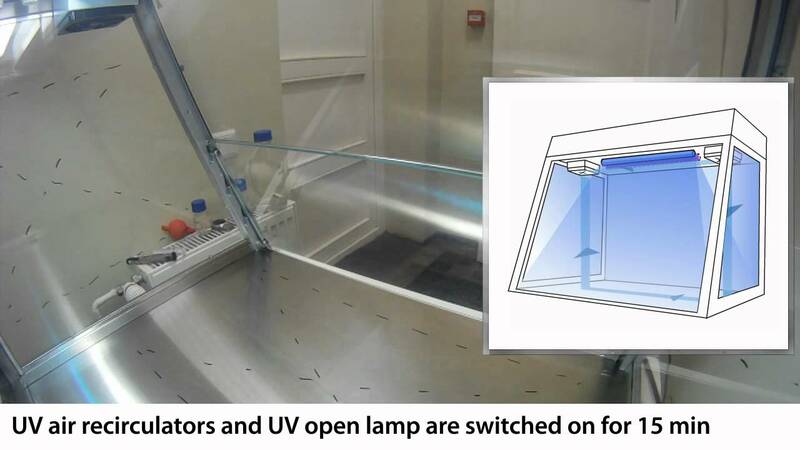 UV-Cabinet provide protection against contamination. Model is a bench-top type, made of metal framework, working surface made of stainless steel. UV-cleaner boxes are equipped with a flow-type bactericidal UV cleaner–recirculator AR, which provides constant decontamination inside the cabinet during operation. They are recommended for operations with DNA/RNA amplicons.